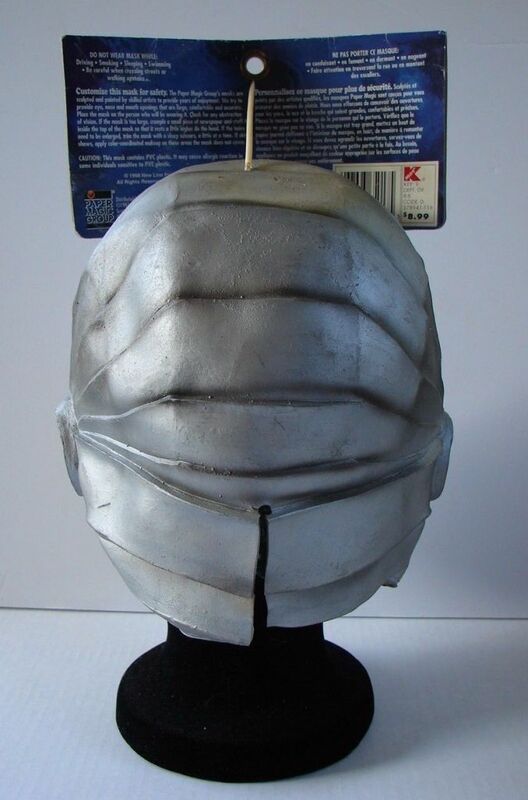 A really neat rubber head mask of Matt LeBlanc as Major. 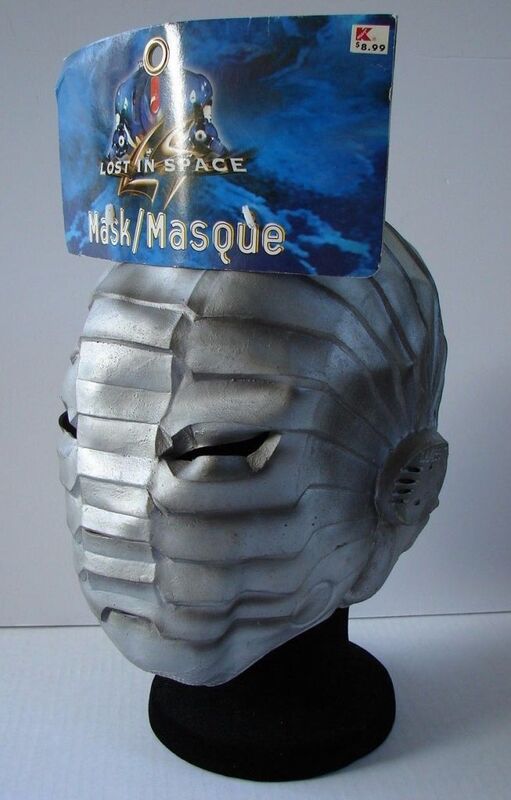 West in the 1998 Lost in Space movie. 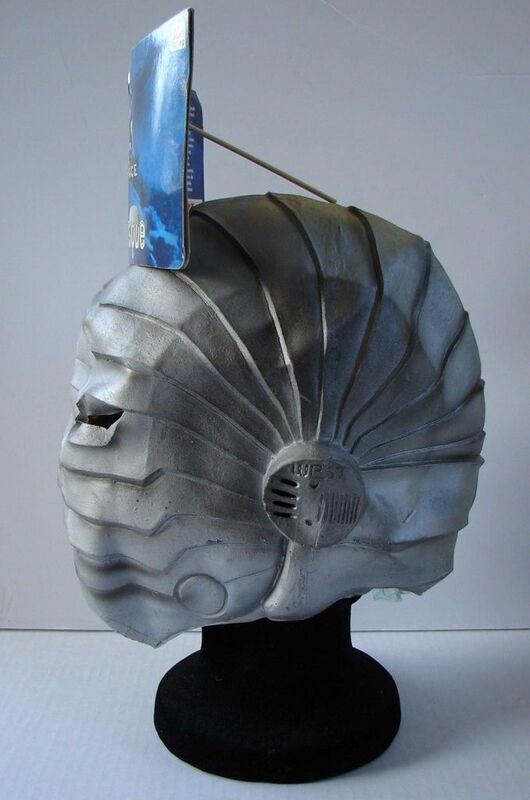 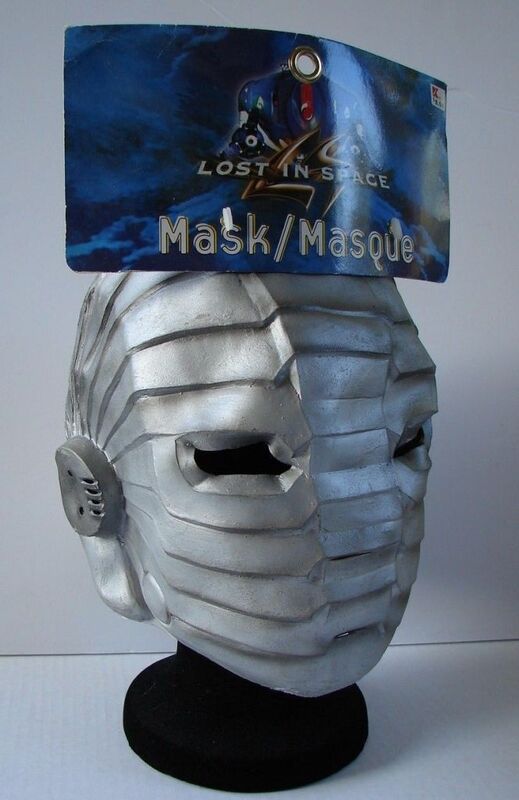 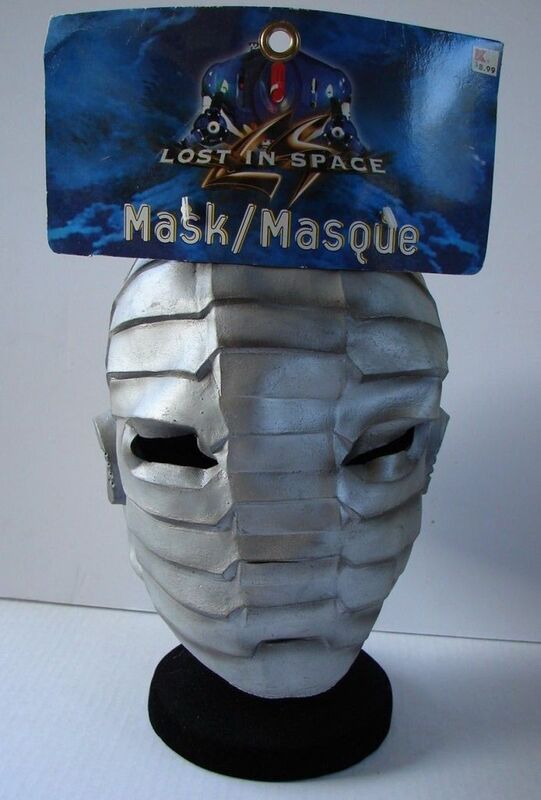 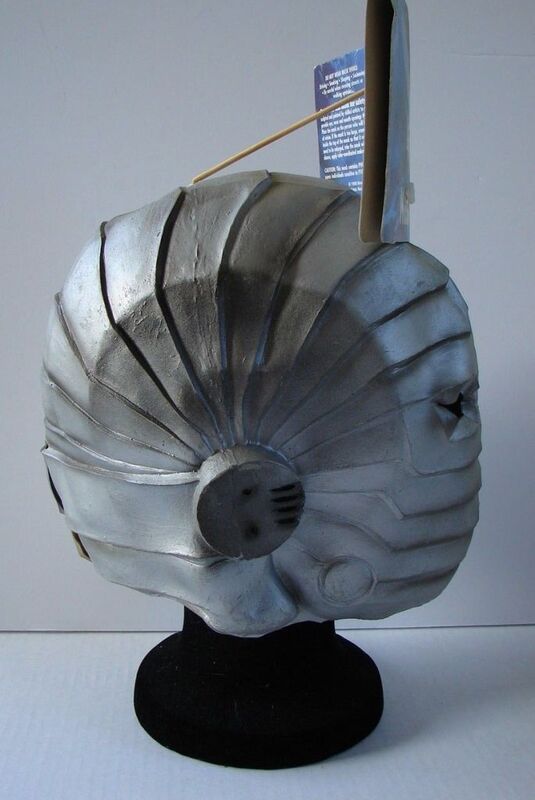 The Armour space mask was made and produced by the Paper Magic Company in 1997 and was strictly sold at local K-Mart stores.